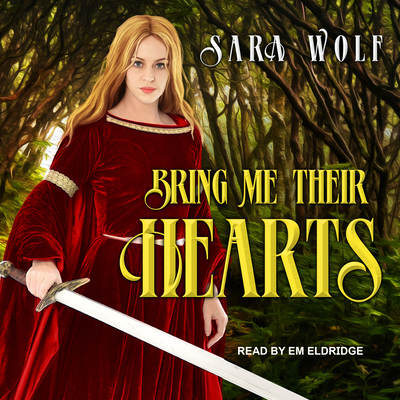 I’ve missed the wit of Sara Wolf and was so happy to delve back into her writing with Bring Me Their Hearts. While her books make you smile with their snarky dialogue, her characters have a depth to them that speaks to the struggles of humanity. This new fantasy tells the tale of a girl who must steal the heart of a prince to quite literally win back her own and the freedom she’s been desperately begging for for years. Life is never simple though and when we begin to love and care for others how do you make the choice of who to sacrifice, yourself or them. Sara’s world is filled with dark magic, opposing theologies on the brink of war, clever characters, romance, and the fight to just get to be yourself. I can’t wait for book two and to see where this beautiful story goes.